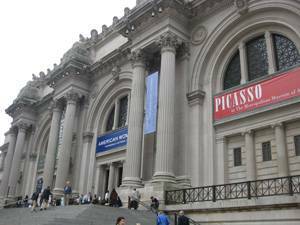 Hankering for a Weekday & Weekend Field Trip? 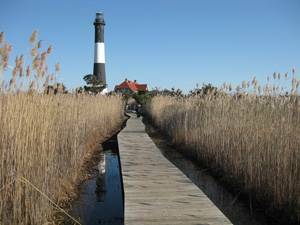 Great nature walk via boardwalk, tower tours (small fee) and museum (free). Vehicle Parking Pass also gives you access to Robert Moses ocean beach and food concessions. A short side trip on the way home is Captree State Park (same day parking pass) featuring a concession stand, restaurant, party boat basin and fishing piers. Wednesdays and Thursday evenings in July and August, Cruise on the Moonchaser out of Captree State Park to Flynn’s Restaurant for their Famous Hot & Cold Buffet, and live music (cash bar). 4-hour evening harbor cruise to the Statue of Liberty Including buffet style dinner with open bar, music and dancing. A Gold Coast era estate featuring Coe Hall tours, main greenhouse, great lawns for picnicking, and nature trails.